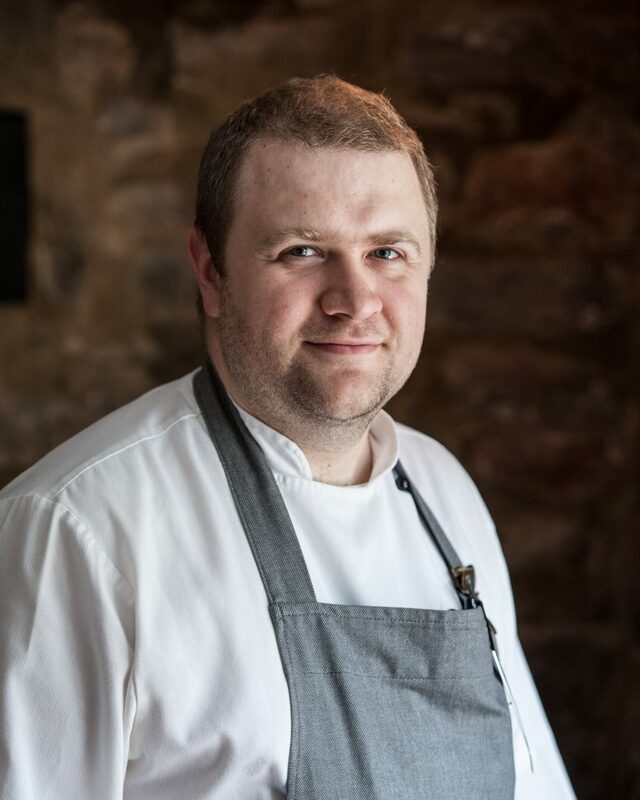 Rob Cox joined Tudor Farmhouse back in October 2015 after previously working as Michael Caines’ executive chef at Abode in Manchester and his since gone from strength to strength having most recently won the South West Chef of the Year award in 2017. He’s truly passionate about using local seasonal produce and has helped the hotel develop a special ‘20-mile menu’ ethos where all ingredients are produced within a 20-mile radius. Rob also works closely with the hotel’s forager Raoul to maximise seasonality and ensure all ingredients are as fresh and seasonal as possible. All of his dishes are refined and indulgent, without being too complex or fussy, because he likes to let ingredients speak for themselves. His hard work has awarded the hotel with two AA rosettes for ‘Culinary Excellence’ and the team are hoping for a third soon.